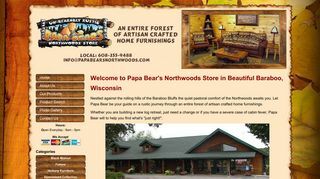 Papa Bears Northwoods Store – Rustic items and log furnishing for home, office or cabin. 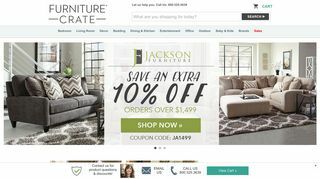 Tables, beds, lamps, carvings, rugs. 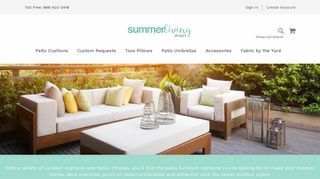 Summer Living Direct – Cushions and umbrellas in over 100 fabrics. Custom work available. 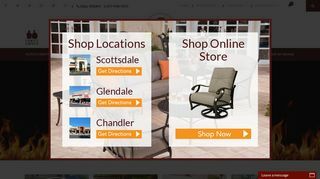 SummerFurniture.com – Teak and metal outdoor furniture, and patio umbrellas. Ships in Canada and USA. Beverly Hills Bed – Providing memory foam mattresses and pillows in several popular sizes. 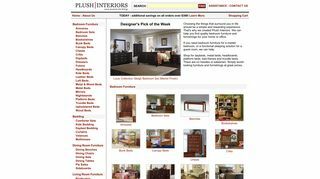 Plush Interiors – Unique beds, daybeds, futons and other bedroom furniture. 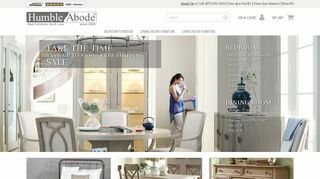 Humble Abode Furniture – Bedroom furniture store shipping wood and iron beds, trundle beds, headboards, and accessories. 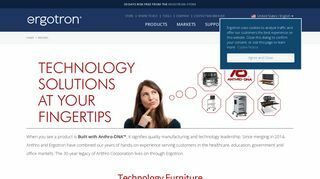 NameBrandBeds – Retails wood, metal, and brass beds. Just Fine, Inc – Wesley Allen iron bed frames. 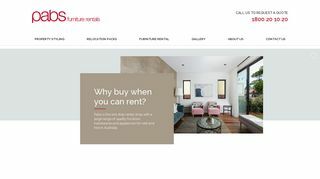 Smith Bradbeer and Co., Ltd.
Smith Bradbeer and Co., Ltd. – Furniture and furnishings for home or commercial use in the UK. 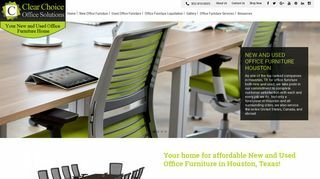 Anthro Corporation – Offers mobile furniture for home and office applications. 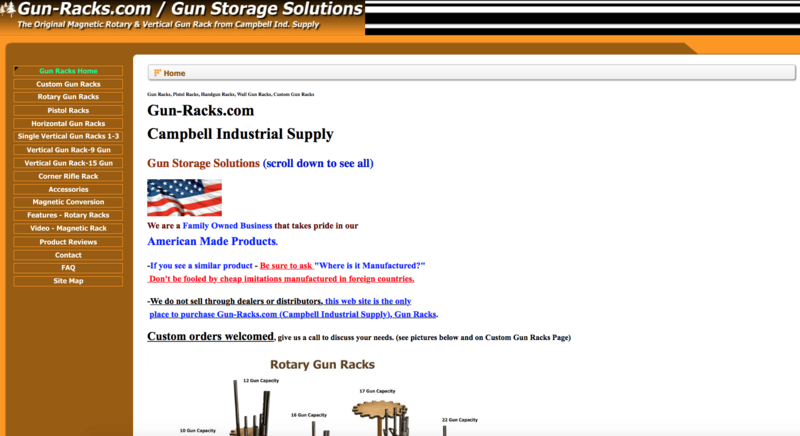 Includes FAQ and catalog information. 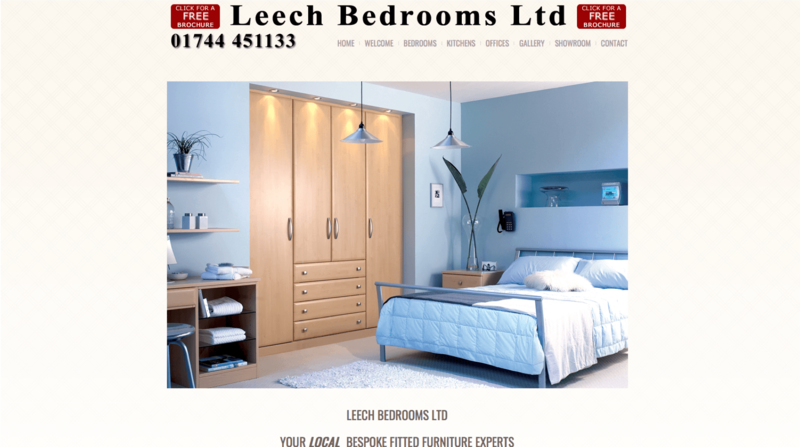 Leech Bedrooms – Fitted bedroom furniture in a wide range of vinyl wrapped and pierced laminate or sliding mirror door styles.